Heavy-duty equipment such as cranes, forklifts and power tools make job sites easier for many workers, but they’re also susceptible to defects that can cause serious injury or death. Unfortunately, this is all too common as manufacturers rush unsafe products to market and attempt to cover up the defect until it’s too late and innocent people are injured. Defective workplace product cases should be reviewed by an experienced legal team in order to hold the guilty parties accountable for any injuries the faulty product caused. 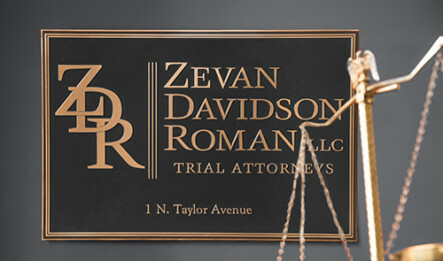 At Zevan Davidson Roman, our legal team combines decades of experience litigating complex personal injury cases. 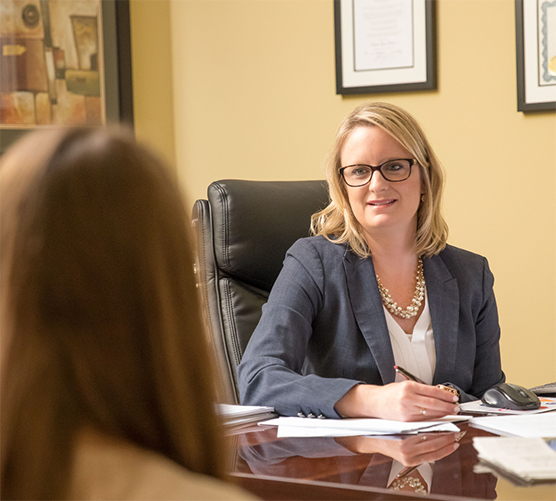 We work closely with our clients to ensure they receive the compensation they deserve and require to move on with their lives. 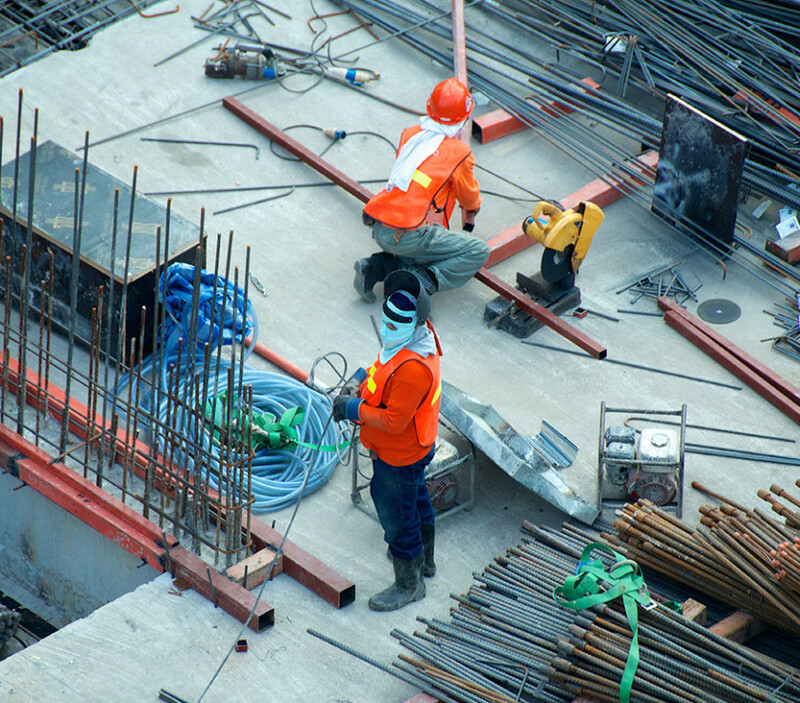 If you have been wrongfully injured as a result of a defective workplace product, contact our St. Louis defective product attorneys right away. Waiting to seek legal representation can prevent you from filing a claim and receiving the compensation you deserve.